Why Plan Special Events for Women? Now that we’re in the middle of the summer months, you may be looking ahead to a special fall event, conference, or retreat for women in your church. Did you know that Jesus gave us an example of planning a special event in Scripture? Today, lets look at this passage today primarily through the lens of special events in our women’s ministries. However, as you consider these insights, keep in mind that this is even more applicable to reaching women with the gospel. And ultimately, that’s what special events are all about–pointing women to Jesus. Verse 16 says, “Jesus replied: ‘A man was giving a large banquet…’” Preparation is crucial to the success of any event. Anyone who has ever planned a banquet knows how much work goes into it! Much has to take place before the banquet or event happens. In planning events for women, we need to ask God for direction on what to do and when. When God gives us direction, we must follow through on what He tells us. The other truth we see in Luke 14:16 is the importance of inviting: “‘…and [he] invited many.’” Why prepare a banquet if we are not going to invite anyone? First, we can assume in this parable that a group has already been invited because Jesus tells us the man “sent his slave to tell those who were invited, ‘Come, because everything is now ready’” (v. 17). This group makes a lot of excuses for why they cannot come. One had bought a field and had to go and look at it. Another had just bought five yoke of oxen and was on his way to try them out. Still another had recently married and couldn’t come. The servant came back and reported this to his master. The master then ordered his servant to go out quickly into the streets and the alleys and invite everyone he could find. After the servant did this, there was still room. The master then told him to go further down the roads and the country lanes and invite others to come in so that the house would be full. Yet Jesus shows us the importance of reaching out to those who might not be included. In fact, it seems Jesus would have personal invitations sent to them. Although it is perfectly fine to mail brochures and make phone calls announcing events, it is most important that we personally invite unconnected women to come. This includes personal invitations to the woman who works at the school, the neighbor two doors down, and the lady who does our hair. Jesus tells us people will make lots of silly excuses, but we should not let it stop us. He tells us to keep on inviting until we get others to come. Maybe the clerk at the grocery store would like to be included. And the new mother down the street may need a friend. Then there is the lady whose husband just died who would probably be glad to get out of the house. These and many others need our invitation. We live in a world where women have too many responsibilities, are under too much stress, feel they have no purpose, and have few relationships. All these women and many more are just waiting for someone to care, waiting for someone to stop and notice they exist. Through events, we can reach out to women and show them a new world where Christ can provide them a new perspective, allow them to meet new friends, and give them meaning to life. 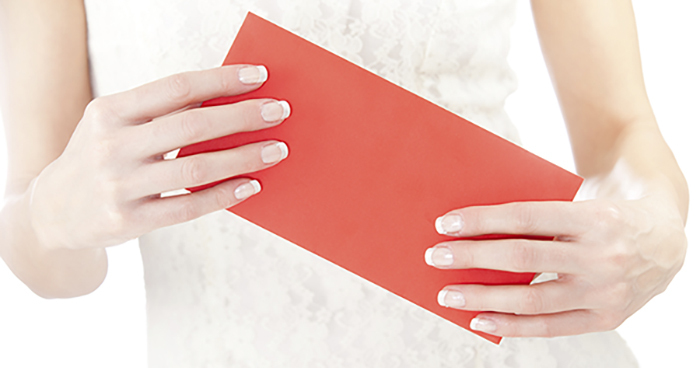 How will you personally invite women to your next special event? How will you encourage other women to join you in these efforts, ultimately so that more women will hear the good news of the gospel? This article is adapted from a chapter written by Jaye Martin in Women Reaching Women: Beginning and Building a Growing Women’s Ministry, compiled by Chris Adams. Jaye Martin is the creator of HeartCall Women’s Evangelism and is the Women’s Evangelism Strategist for the North American Mission Board of the Southern Baptist Convention. She invited Christ to be her Lord and Savior at the age of seven. After graduation from Southwestern Baptist Theological Seminary in December 1988, Jaye joined the staff at Houston’s First Baptist Church in 1989. She was Minister of Evangelism, Women, and Prayer until November 1997 when she began working for NAMB. 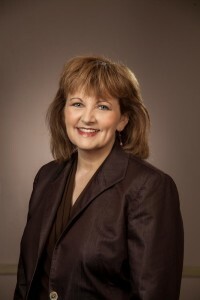 In addition to her responsibilities at NAMB, Jaye also serves as Director of Women’s Programs at The Southern Baptist Theological Seminary where she is also almost finished with her EdD in Leadership. Learn more about Jaye on her website and connect with her on Facebook and Twitter: jayemartin.com // facebook.com/jayemartin //facebook.com/jayemartinministries // @jayemartin // @JMM2go.